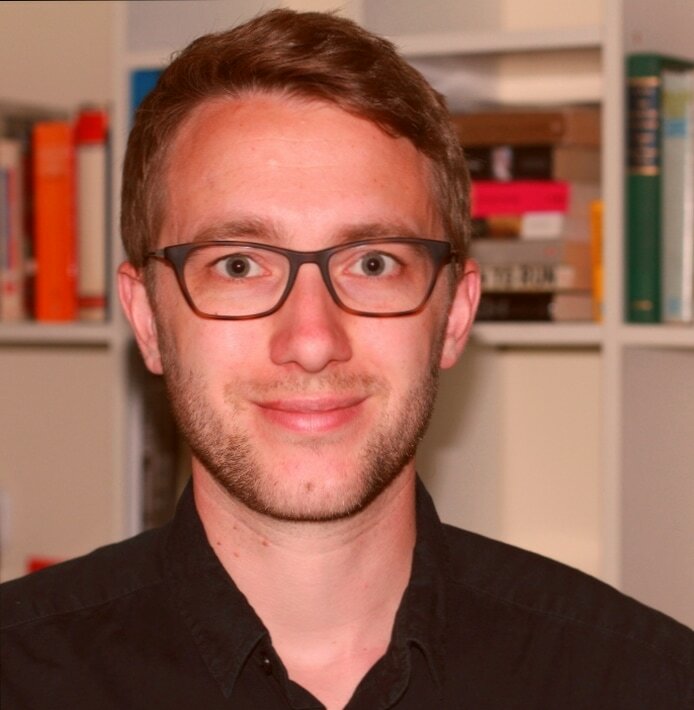 I'm a Postdoctoral Researcher at the University of Bremen, Research Center on Inequality and Social Policy (SOCIUM) and hold a PhD in Political Science from Central European University (CEU). My main research interest lies in the political economy of inequality and redistribution, whereby I draw on comparative, historical as well as behavioral approaches. As part of the ERC project The Legacy of Colonialism, most of my current work focuses on the emergence of social policies in the developing world. I previously served as a Postdoctoral Teaching Fellow at Bard College Berlin (BCB) and worked in international development, for example, for the German Development Institute (DIE), the Institute of Development Studies (IDS), and the German International Cooperation (GIZ).